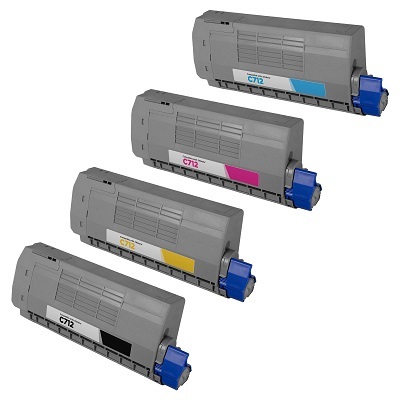 Sensational value & quality Colour Printing Bonus. 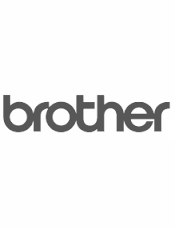 Buy a combo set of Compatible Brother LC135XL Colour ink cartridges, 1 x Cyan, Magenta, Yellow and receive your choice of an Extra colour cartridge (C, M or Y) FREE!! Page yield 1200 pages per cartridge. 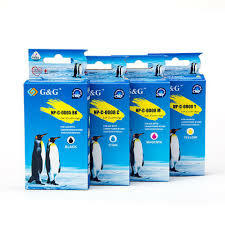 Cheaper printing, quick courier delivery, guaranteed Brother Compatible LC135XL ink cartridge rainbow bundle value pack.